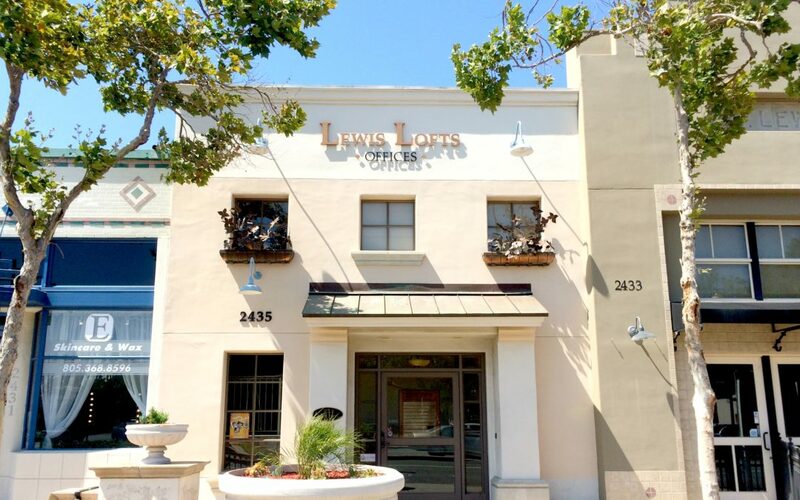 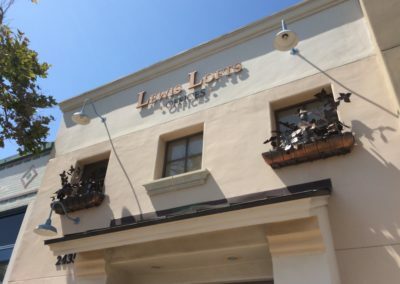 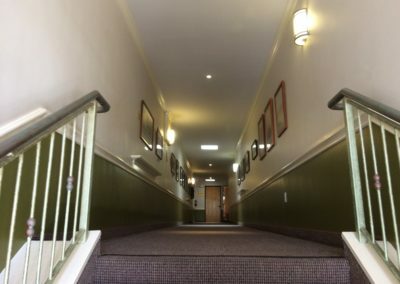 Lewis Lofts, Camarillo, CA | Ventura Investment Co. 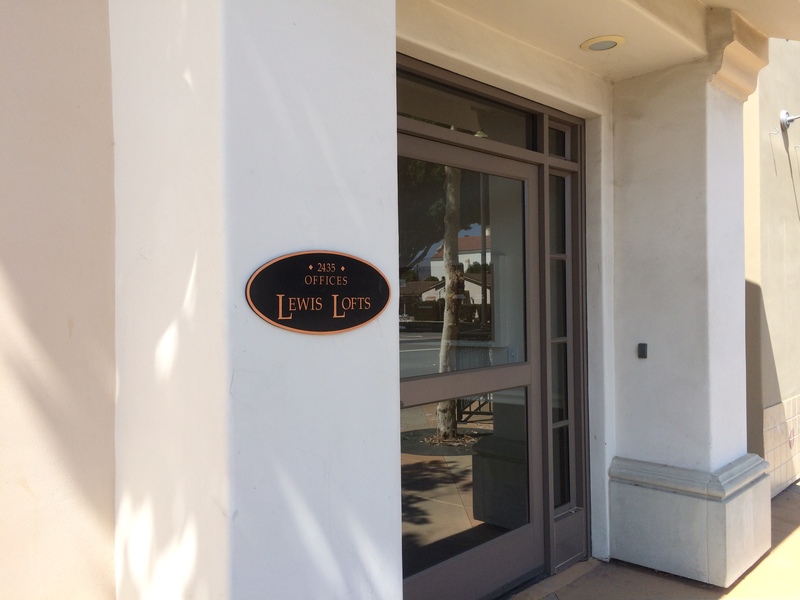 Located right off the 101 freeway in the center of Old Town Camarillo walking distance from shops and restaurants. 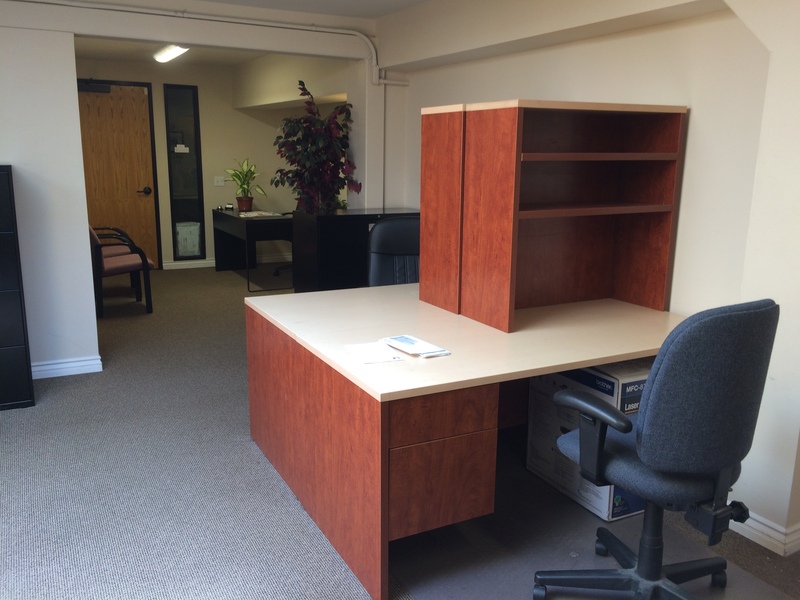 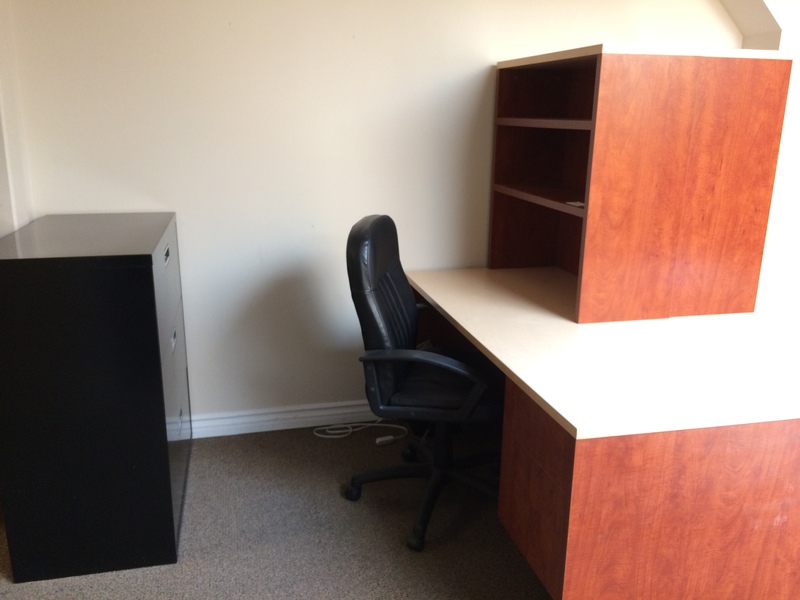 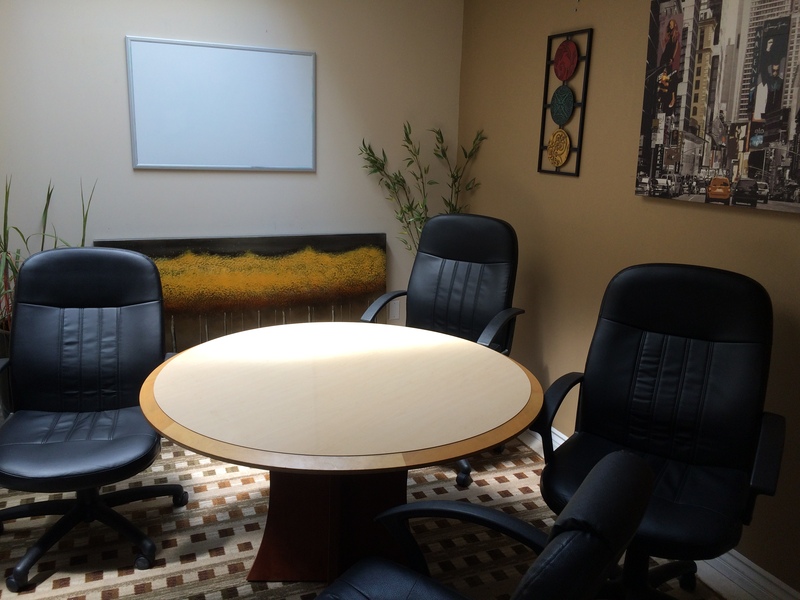 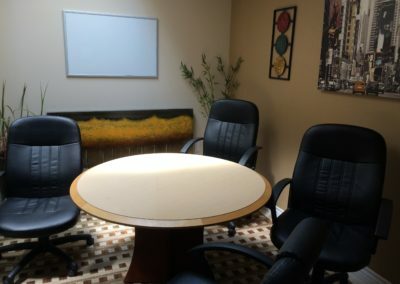 Premier office/offices available, with beautiful views of Old Town Camarillo. 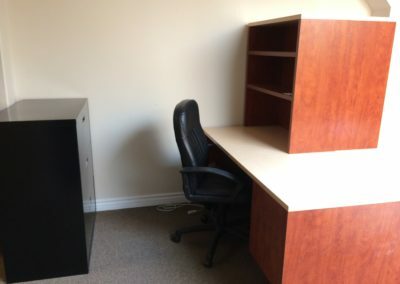 Built-in Cabinetry and Freeway Signage Available.